Hélène Alston, Partner, is specialized in financial taxation, and particularly in asset management. She advises management companies, depositaries and French and foreign institutional investors. 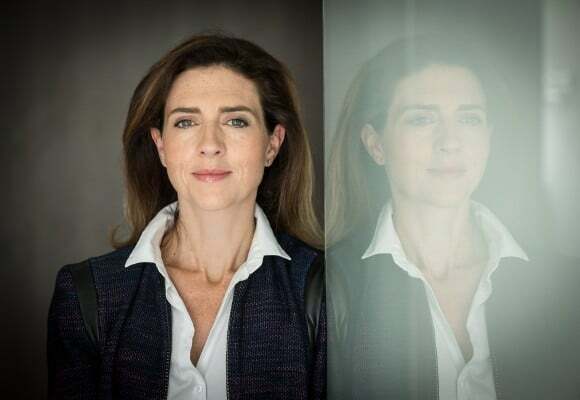 Hélène assists her clients with operational taxes for funds and operational investors. She also regularly advises on fund reorganisations and fund structuring of investments, in particular funds. Before joining Taj in 2012, Hélène worked for 10 years within Deloitte in London where she was already specialized in FSI and asset management. Hélène is a member of a number of working groups within professional associations such as the AFG (Association Française de la Gestion financière).